Jefferson Farfan born on October 26, 1984 in Peru, Jefferson first joined the academy of Deportivo Municipal where he spent five years. In 1998 the 14-year-old was transferred to Alianza Lima. Merely two years later the youngster made his debut at the main team and quickly became one of the key players. 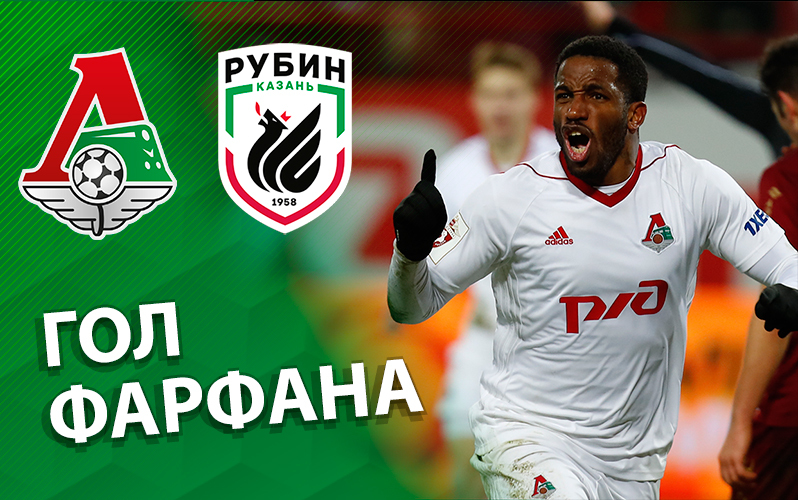 Jefferson Farfan - Best Player For November!